On Saturday 25th November Ukrainian families in Australia and around the world will light a candle of remembrance to mark the Holodomor – a forced famine imposed on the people of Ukraine by Josef Stalin in 1932-33. 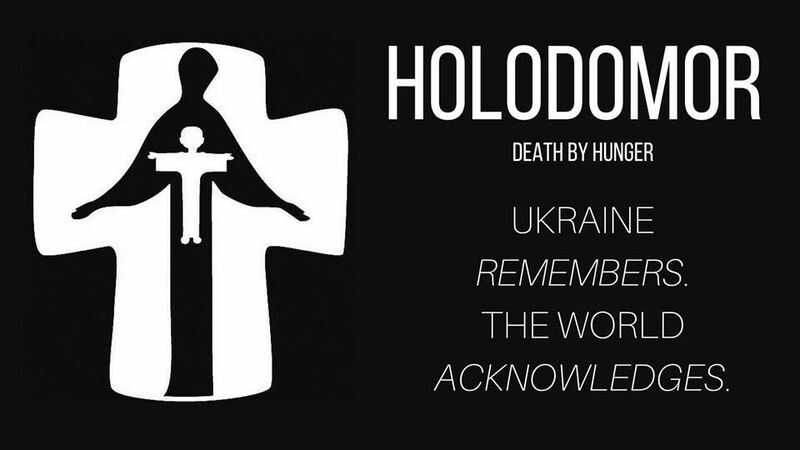 The Holodomor is a horrifying event in Ukraine’s history made all the more tragic by the fact it remains relatively unknown – a famine whose death toll is placed between 7–10 million. 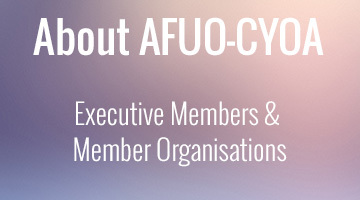 “The Australian Federation of Ukrainian Organisations (AFUO) calls upon the Australian and international communities to pay their respects and commemorate the Holodomor anniversary”, Stefan Romaniw OAM, Chairman of the AFUO and General Secretary of the Ukrainian World Congress said today. “We call on all Australians to light a candle of remembrance on Saturday November 25, International Day of Remembrance in memory of the victims of the Holodomor” Mr Romaniw said. Concealed behind the iron curtain of the USSR for decades, the Holodomor only came to light on an international level following Ukraine’s declaration of independence in 1991. The goal of the famine was to break the spirit of Ukrainian farmers and force them into collectivisation. Despite the impressive harvest 83 years ago, millions of Ukrainians perished from starvation as their grain was forcibly removed as well as any food they had in their homes. The scars still run deep. With east Ukraine’s population wiped out, the ethnic makeup was forever changed, the effects of which are painfully apparent as war rages on today. Australian-Ukrainian survivors have recalled their experiences, which can be viewed here. To continue raising awareness internationally, with intention to bring a motion to the U.N, the Circle of Families is being formed. This group involves survivors descendants, working to represent the voice of family members who can no longer speak for themselves. Their motto is “We will not let the world forget”. Ukrainian communities across the globe vow not to forget and continue to honour the victims of the Holodomor each year on the fourth Saturday in November.